Healthy Hotties: Have you started your resolutions yet? It is January 2011!!! After spending the past month or so saying…” I’ll start in the new year”… it is time to face the music, it is the new year and you cannot put it off any longer. 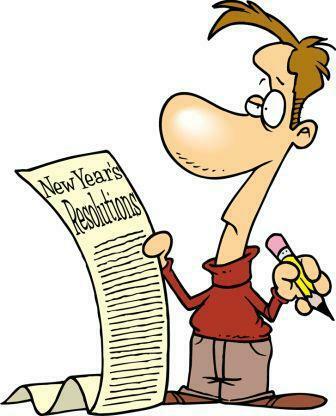 Have you started your resolutions yet? I have I’m doing squats right now as I type. New Years resolutions are always being made and then always being broken, eventually being morphed into goals that will start next Monday or start in the spring. If you really want to do something you must make it a habit and habits can take 21 days or more. I thought it would be fun to google what was the top resolution for this year and a few links came up with the same thing…. “Weight Loss: Top New Year's Resolution for 2011 is Weight Loss”. I am sure if I looked further this has most likely been the top resolution for many years now. Each year we gorge on everything we can get our hands on, either at the office Christmas party, family get together or even just because there is so much food around us. People can gain a lot weight over the holidays with the intention of losing it in the New Year, but have you noticed that each year you gain a little more or it is harder to get it off? The truth is once you make a fat cell you have that bad boy for life. You can shrink the cells so they are smaller but they are there waiting in the wings to get large again. YIKES!!! BUT no matter what stage you are at it is never to late to start fresh and make a positive change, the body is one smart cookie and responds well to positive change. So lets stop being so hard on our bodies and give them a little loving as well. With weight lost what you eat and how you eat is about 60% of the equation if not more, exercise, sleep and mood are the rest. Sure you need to eat more when you are working out but quality out weights the quantity. Start off easy, go to the gym and only do the classes you love, as you gain strength and energy you will want to move onto something more challenging. Go for a walk when you can, then start planning more days when you can go and keep adding time and distance. You should not start off doing a triathlon; you may fail (maybe) and never go back to it. Start slowly and work your way up. As your bum looks better in jeans you will be motivated, but as you lose weight or tone up you want to burn off the fat not the muscle, no one wants to be a skinny fat person. So keep the resistance training up. 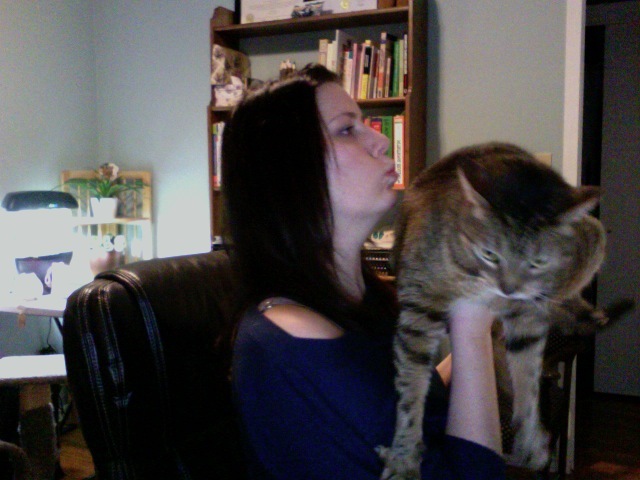 Even if its push-ups while watching TV or you could borrow my 20lb cat and do some bicep curls. As you lose weight, toxins that are stored in the fat are going to start being released so make sure you are flushing them out. This means good fiber choices, a good working liver, kidneys and gallbladder and frequent bowel movements. With food it is tricky because we love what we love but as you change over to a healthier nutrition plan (not a diet but a lifestyle change) your tastes change. One step at a time and remember we ALL trip, or run into screen doors…or is that just me? When you start a nutrition lifestyle change start slow, start by adding in something like extra fiber, more water and some warm lemon water in the morning and go down to one coffee a day, then try a day without coffee. They say (whoever “they” are) that you cannot train an old dog new tricks but I call bull on that. Also remember it is not always how you appear on the outside but what is going on inside. Take care of yourself from a cellular level and everything will fall into place. For more information on help with a nutrition plan or a lifestyle change email Kimberly at appreciatinghealth@gmail.com. Kimberly uses many tools to help you with your weight loss goals including the proven system from Metagenics FirstLine Therapy®.